Highly recommended for riders who would like to recover from trauma, especially horse related accidents. It’s proven that horses can help us get past our traumas in a timely manner. The release of a hormone called ocitocyn is formed and released in both the human and the horse which creates a calming effect for both. 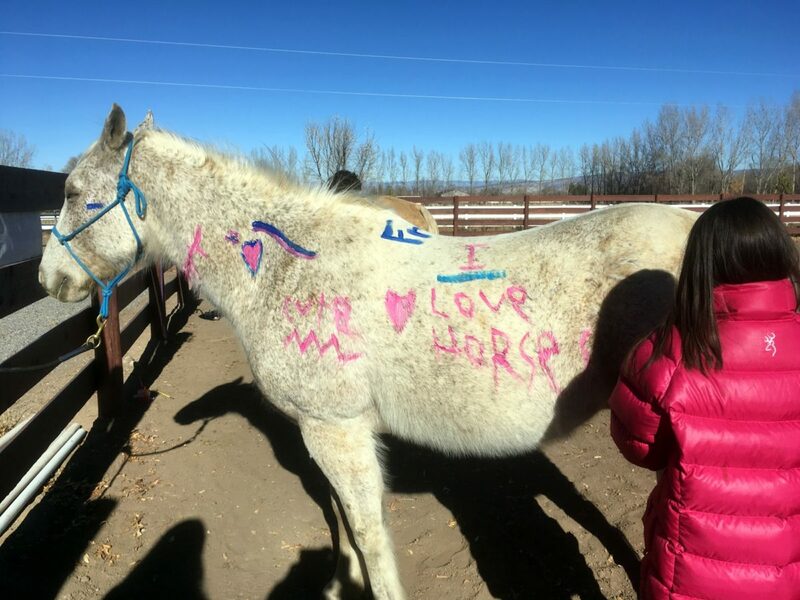 See our Why Horses page for more info on how horses help us heal.